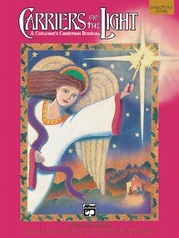 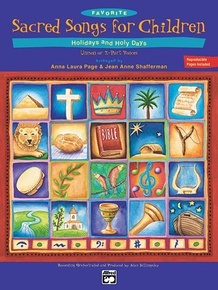 Holidays and Holy Days is the second collection in the popular song series for grades K-5, Favorite Sacred Songs for Children. 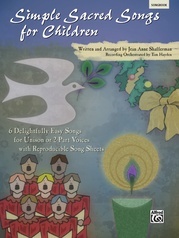 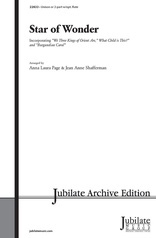 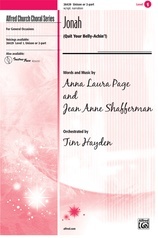 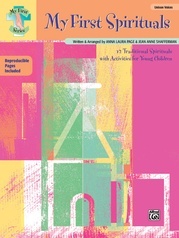 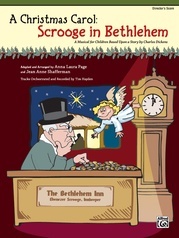 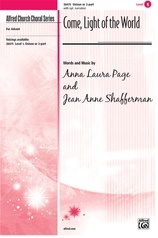 Brimming with charming traditional favorites, newly arranged for unison and optional 2-part voices, it includes teaching suggestions and reproducible lyric/activity sheets for the children. 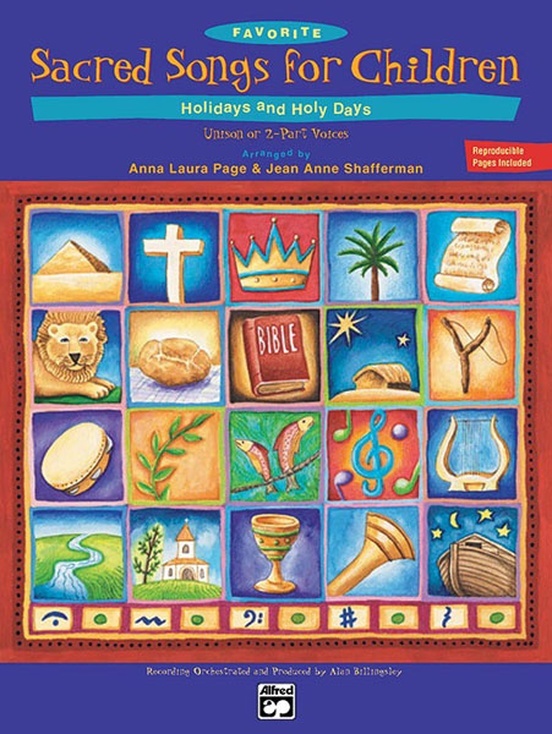 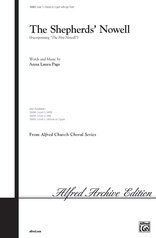 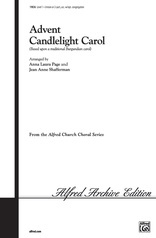 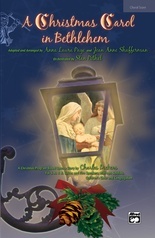 Included are songs for Thanksgiving, Valentine's Day, Mother's or Father's Day (or baptism), Earth or Peace Sunday, Christmas and Easter, Advent and Epiphany, Ash Wednesday and Palm Sunday, Ascension and Christ the King, All Saints' Day and Pentecost, and a patriotic medley. 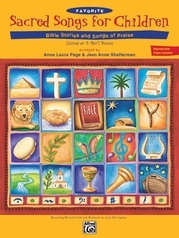 Save money when you buy the specially-priced book/CD kit!